Seat cushions available in almost every color for an additional charge. Seat Cushions available in almost any color for an additional charge. Matching Child Chair to White Adult Chairs carried by Jump & Joy Party Rentals. Child Tables available to couple with Child Chairs as well as packages to save money. Matching Adult Chair to White Child Chairs carried by Jump & Joy Party Rentals. 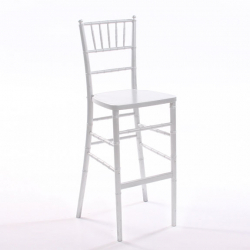 White, Clean & Classy Chair, however 51 different colors of chair covers / sashes available as an option. 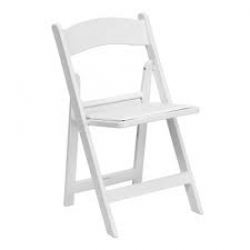 Matching Child Padded Chair to White Adult Padded Chair carried by Jump & Joy Party Rentals. Child Tables available to couple with Child Chairs. 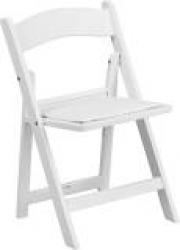 White Adult Padded Chair, Matching Adult Padded Chair to White Child Padded Chair carried by Jump & Joy Party Rentals. 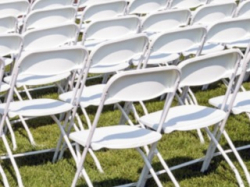 Package Discount of $0.10 per chair, $5.00 Savings over Individual prices. 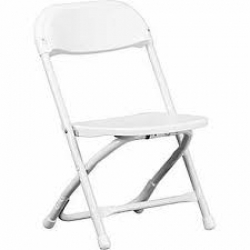 White Metal & Plastic Samsonite style folding chair. White, Clean & Classy Chair, however 51 different colors of chair covers / sashes available as an option. Package Discount of $0.20 per chair, $20.00 Savings over Individual prices. 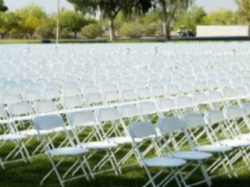 White, Clean & Classy Chair, however 51 different colors of chair covers / sashes available as an option. 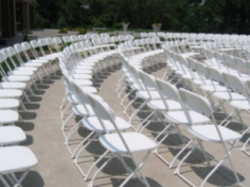 Package Discount of $0.30 per chair, $71.00 Savings over Individual prices. 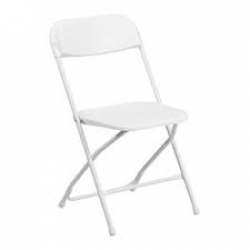 White Metal & Plastic Samsonite style folding chair. 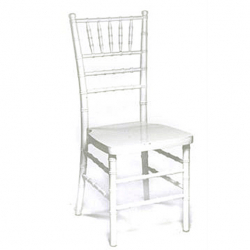 White, Clean & Classy Chair, however 51 different colors of chair covers / sashes available as an option.